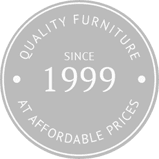 Trading for over 20 years Jo Alexander has provided high quality, reliable products at an affordable price. We strive to offer a more personal touch to your buying experience. 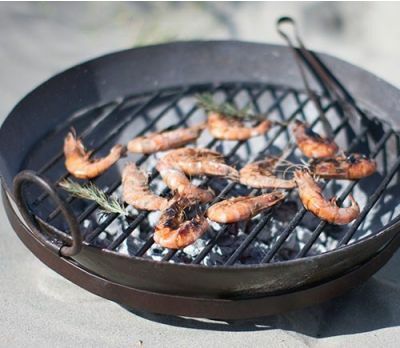 With two decades in the business, we are the outdoor living experts. 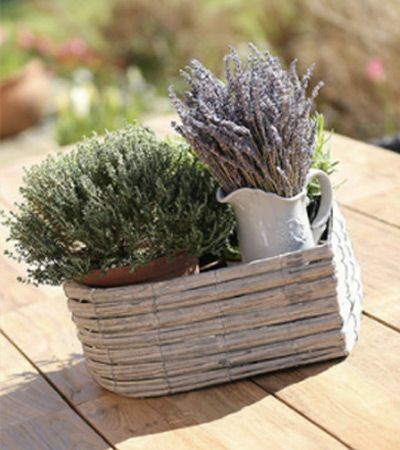 Whatever your needs for garden and home, Jo Alexander has it covered. 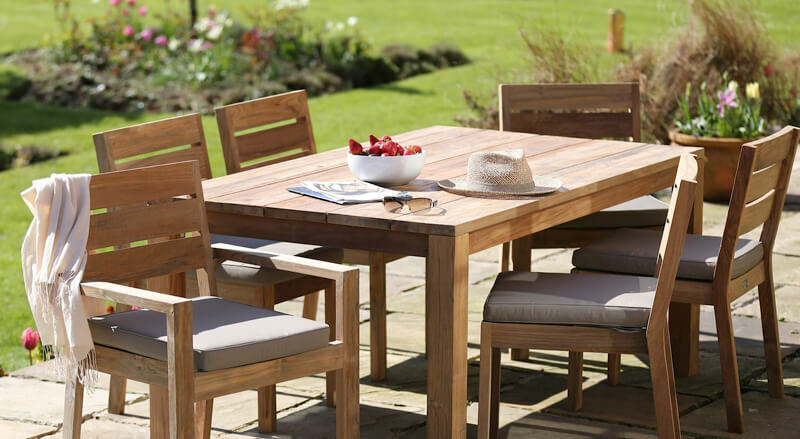 With a comprehensive range of premium quality garden furniture, furnishings and accessories available at affordable prices, you are in exactly the right place if you want to transform your outdoor spaces without putting a huge dent in your finances. 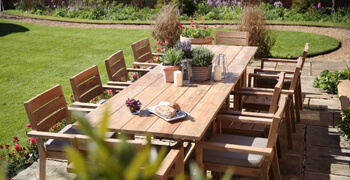 Our garden furniture range covers all purposes, whether you are looking for something comfortable to sit on and soak up the sun, or you want to be able to dine al fresco and wow guests with fabulous outdoor dinner parties. 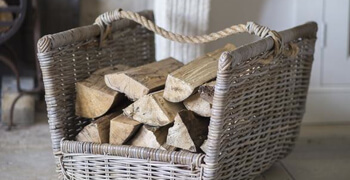 We believe strongly that when you have just endured a long, dark winter with barely a glimpse of sunlight for months on end, it is important to make the most of outdoor living when the good weather arrives. 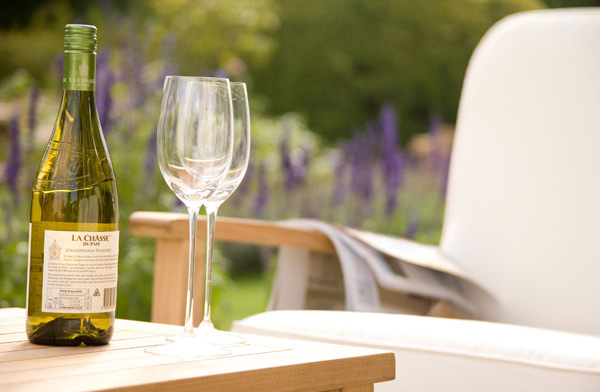 Investing in quality patio furniture so you can relax outdoors whenever you want is a treat you owe yourself. 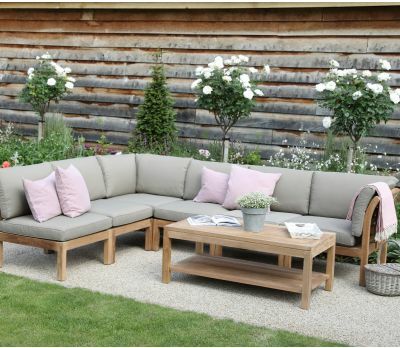 With a range that includes garden sofas, daybeds and sun loungers, we have plenty of options to help you enjoy your downtime in the sunshine. 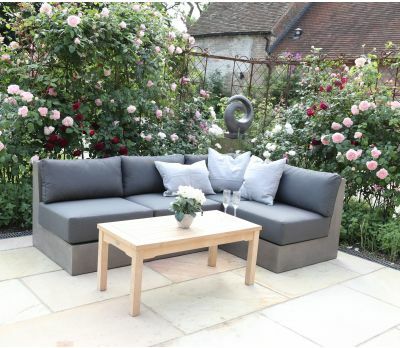 Add cushions and throws from our garden accessories range to give you that extra bit of comfort, or why not throw in a coffee table or two so you have somewhere handy to put your drinks and books as you chill outdoors. 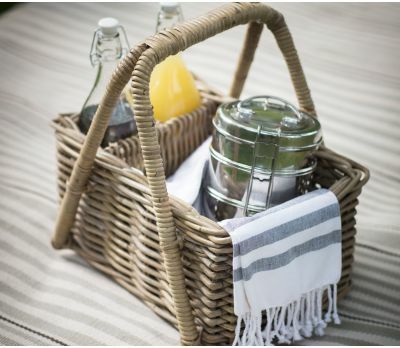 On long, warm evenings and sun-soaked weekends, there is nothing quite like eating outdoors. 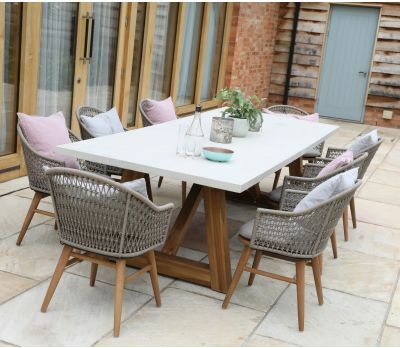 With our garden table and chair sets, you can turn dining al fresco into an occasion, whether it is just you and your family sitting around to enjoy a BBQ, or you have invited family and friends around to join in the fun. 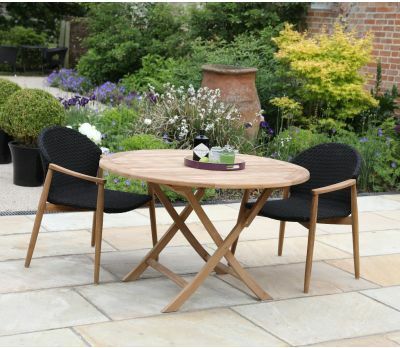 All of our garden and patio furniture is available in a range of styles to suit every taste. 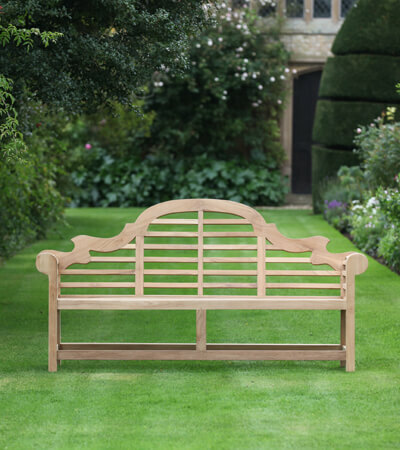 From classic teak garden tables to wicker chairs, we stock all the timeless traditional favourites which add a touch of elegance and sophistication to any outdoor space. 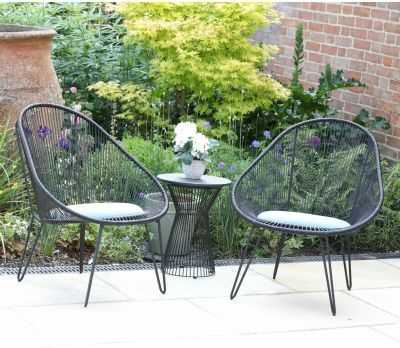 But we also like to keep up with the latest trends, and stock plenty of garden furniture designed to offer a more modern, urban look, such as our fantastic polished concrete range. 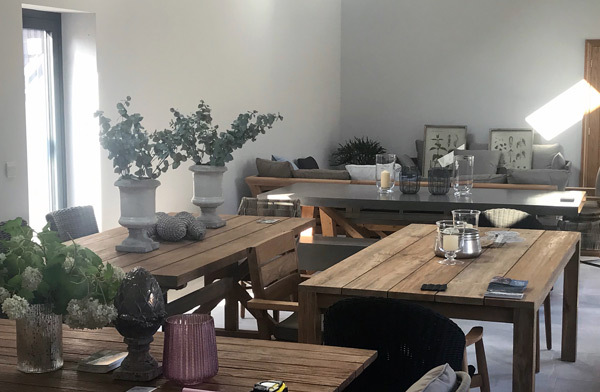 All of our furniture is organised into collections by style so you can quickly narrow down what you are looking for - contemporary, romantic, country and formal, plus our brand new home interior collection. 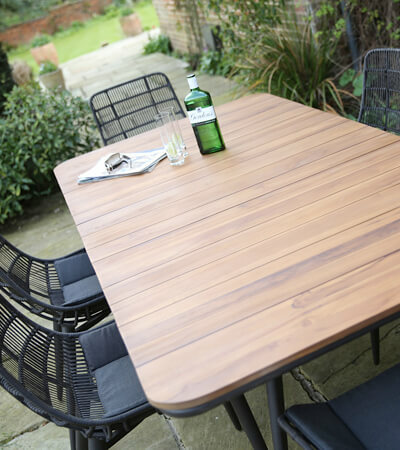 Whatever the style, whatever the material used, we guarantee the highest standards of craftsmanship on all of our products - as much care and attention goes into making our wicker garden furniture robust, long lasting and fit for purpose as it does for our teak and polished concrete products. We are committed to providing outstanding value to our customers. 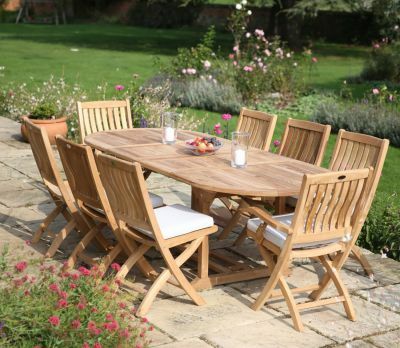 We don’t just source items on quality or the name of the brand, we look carefully at price too, as we believe top quality garden furniture should still be affordable. 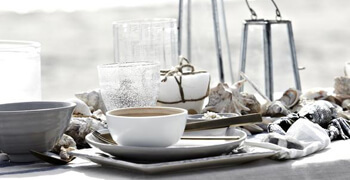 With that in mind, we also have regular seasonal sales and promotions offering incredible value on chosen lines, as well as deep discounts on high quality clearance items from across our range. 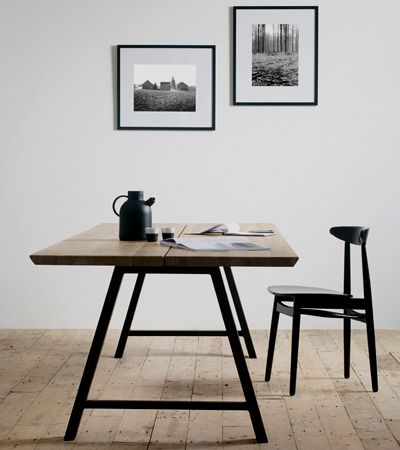 We source the finest materials, combine them with skilled craftsmanship and produce unique designs. 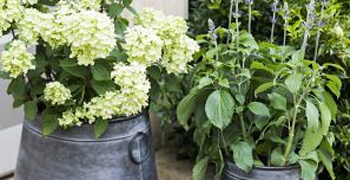 The perfect choice for your garden for years to come.